Singer-songwriter Nina Shallman will perform at Hotel Café in Hollywood, CA on January 18, 2017. Showtime is Wednesday, January 18 at 9PM sharp in the venue’s new Second Stage. 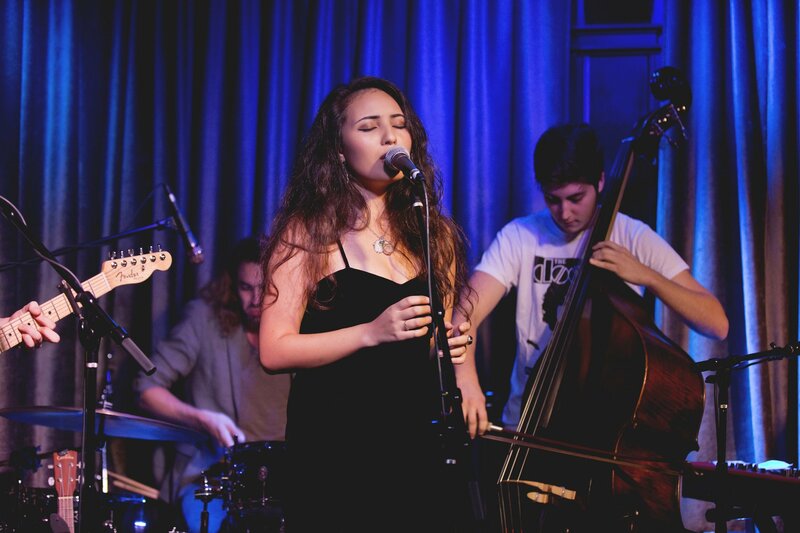 Please come celebrate the New Year, and Nina’s 21st birthday, which coincides with her performance at Hotel Cafe. The show is 21+ and advance tickets are on sale now for $10 (plus $2.50 service charge) through Hotel Café’s website. If available, tickets may be purchased at the door the night of the show for $10. Hotel Café is located at 1623 Cahuenga Blvd., LA, CA, 90028.